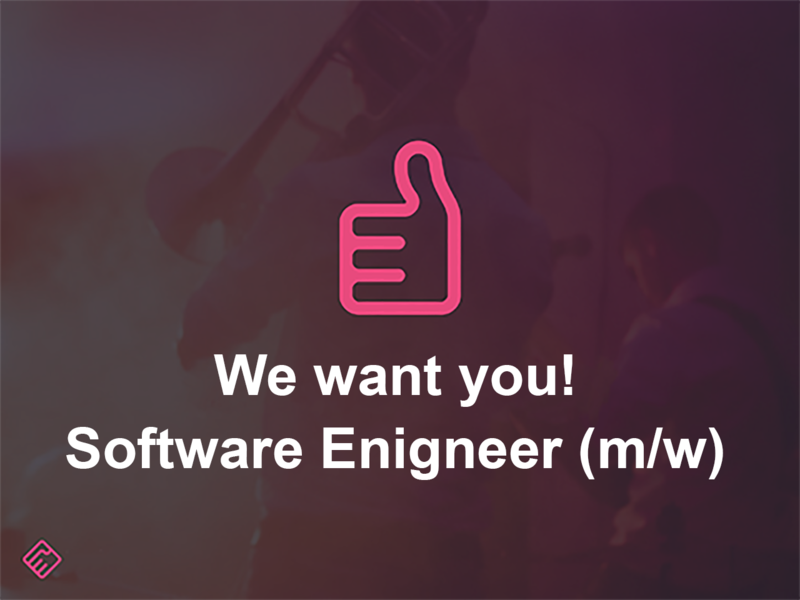 We are a startup business in Krefeld and looking for a Software Developer who starts the day as motivated as we do. As a young agile company, we focus on the well-being of each individual, which is reflected in our flat hierarchy and way of working. It is important to us that every employee, whether manager or trainee, is treated and supported equally so that he / she can reach his / her full potential. Our working hours are chosen so that both late risers and early risers get their money. If we have aroused your interest, write us an email to hello@triclap.com – but please without the usual application documents! Just tell us who you are and why you would fit perfectly into our team.